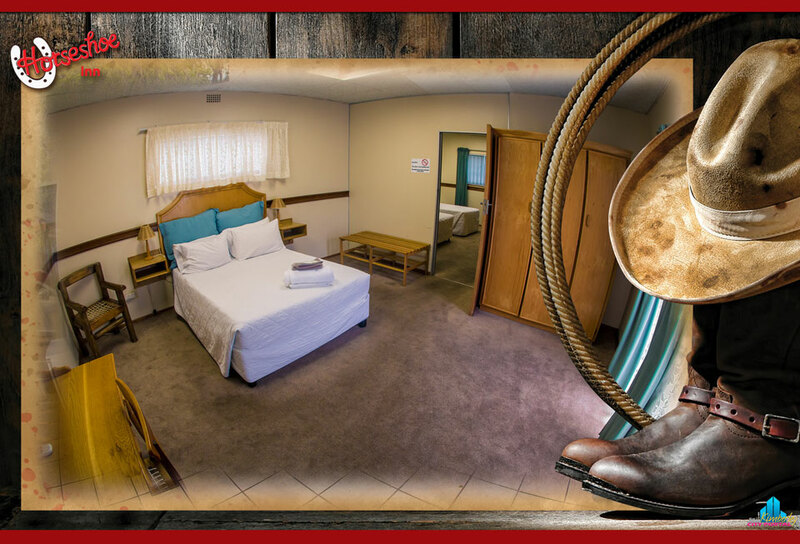 The Horseshoe Motel offers travelers to Kimberley comfortable, yet affordable accommodation. 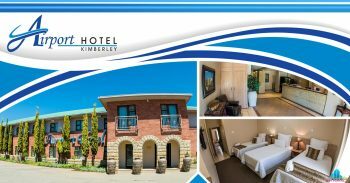 This inn is ideally situated on the N12 towards Kimberley. 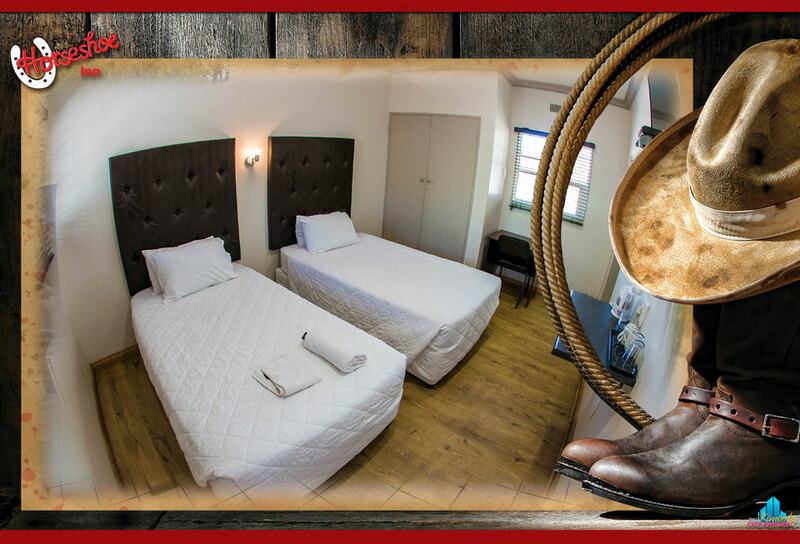 Each of our 56 rooms and 2 spacious flats were designed with maximum comfort in mind. 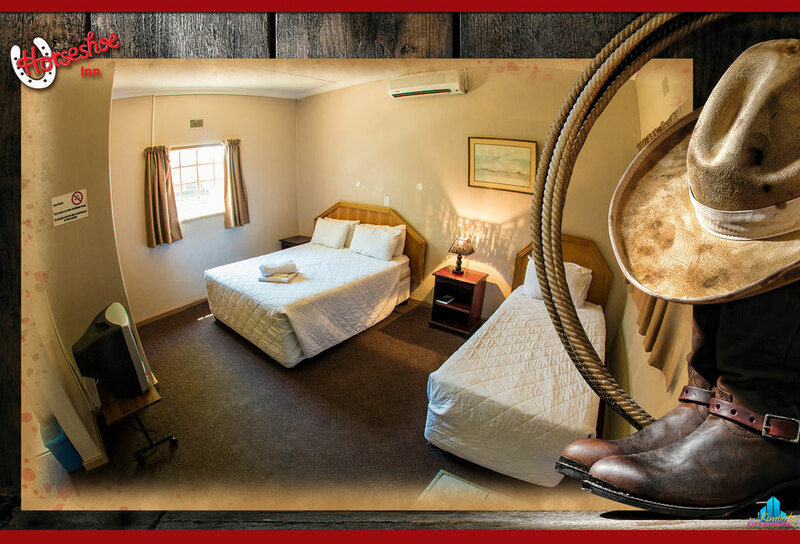 We can accommodate 168 guests and ensure their pleasant stay. 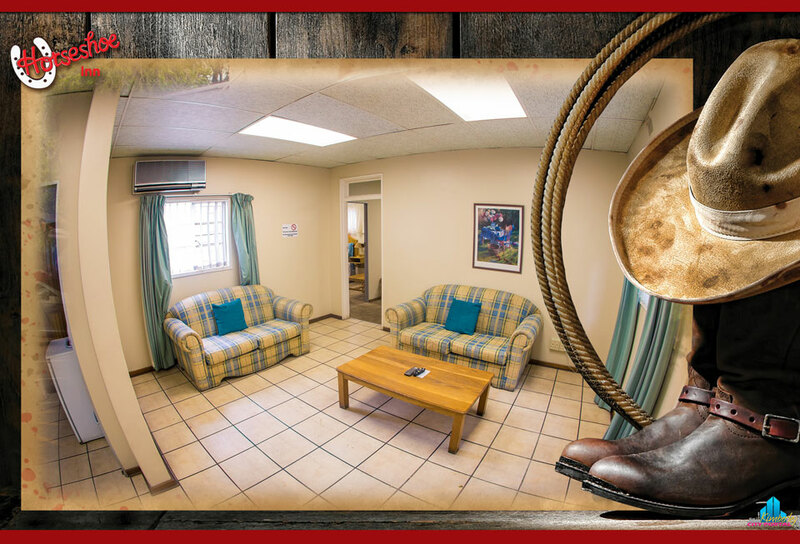 Personal service is assured by our friendly staff at all times. 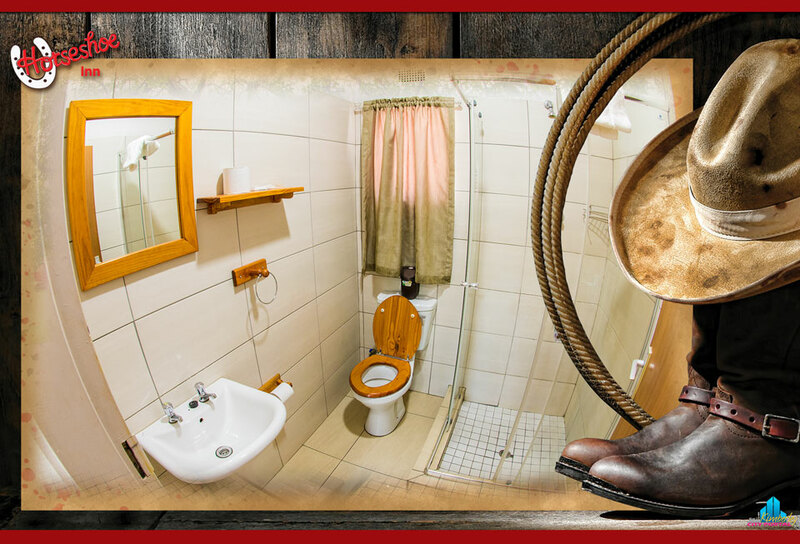 Air-conditioning, en-suite bathroom with shower, TV with DSTV, tea/coffee making facilities are standard room features. 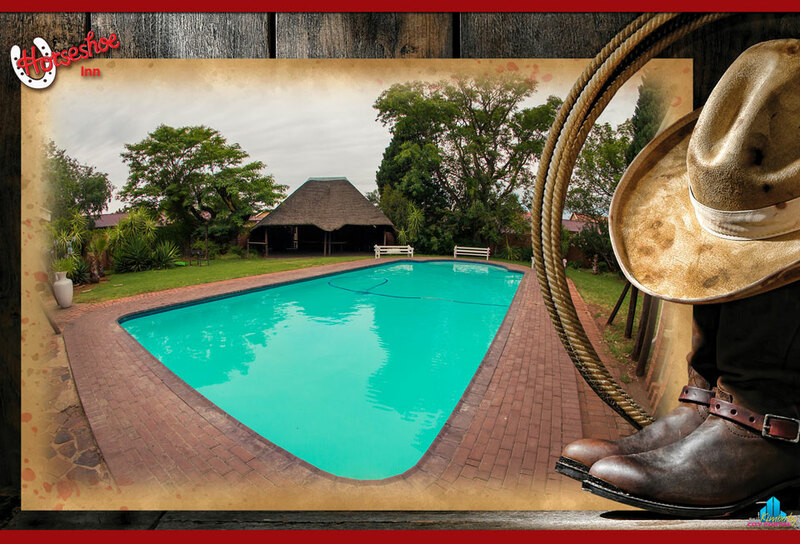 Guests are welcome to stroll in the lush gardens, take a dip in the large sparkling pool and enjoy cocktails or a typical Northern Cape braai in the lapa. 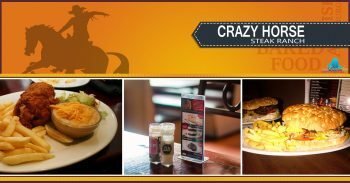 We are famous for our top notch pub lunches and ladies bar. 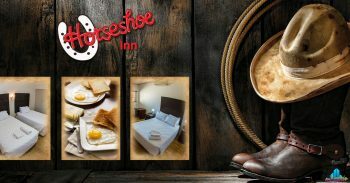 Our traditional breakfasts and a la carte menus for lunch and dinner are firm favorites. 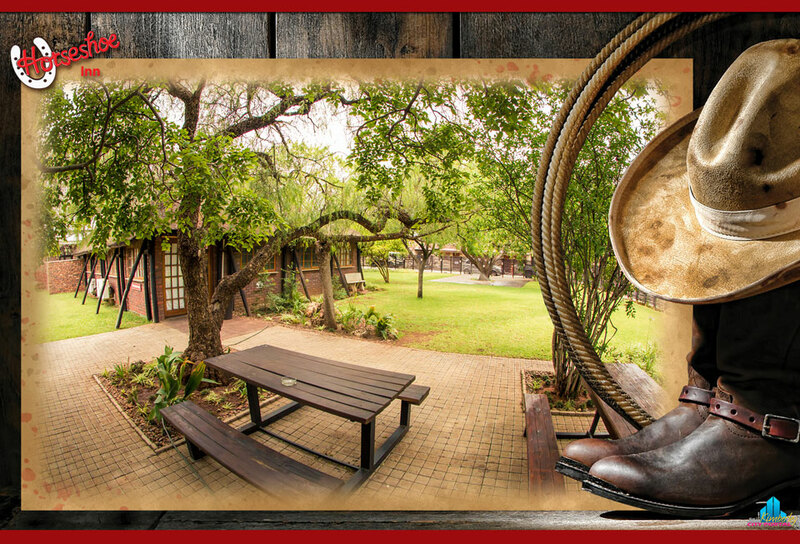 Sal nie weer Nov/Des maand bly nie.27 Nov oor geslaap en mense het tot 06.00 die 28ste.HARDE HARDE musiek gemaak by woonstel in die middle. 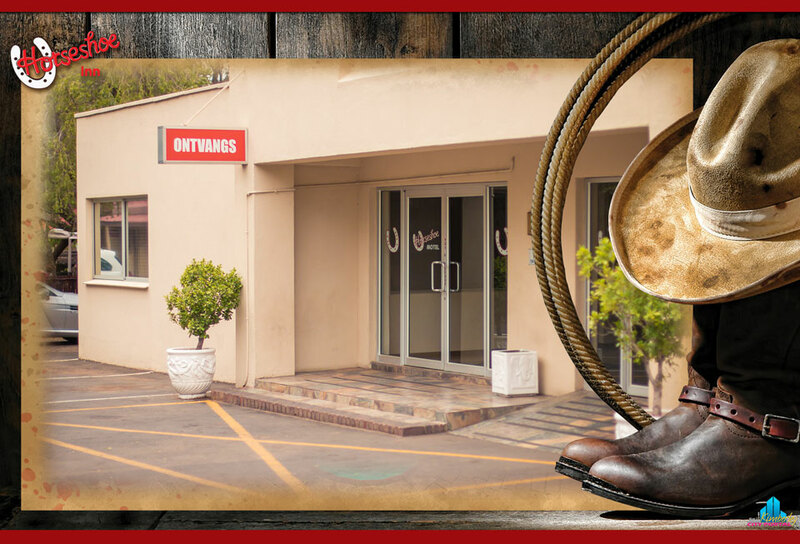 Ek het 03.00 gaan kla en daar is niks aan gedoen nie.Wou my geld terug vra,maar gelas. 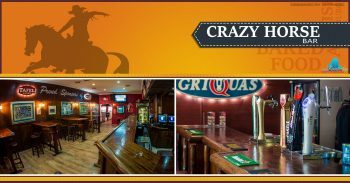 Moes uit geboek het 01.00. 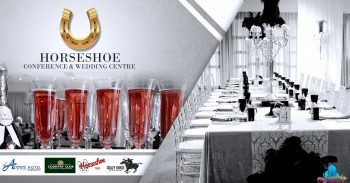 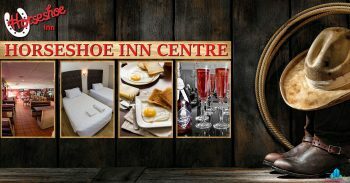 View all events in "The Horseshoe Inn - Accommodation"